Well, I'm so close to the end! Only two more weeks until my due date! Ahhh! I keep thinking with a smile that maybe she will come today, or tomorrow. That maybe this night is our last night together as a family of three. 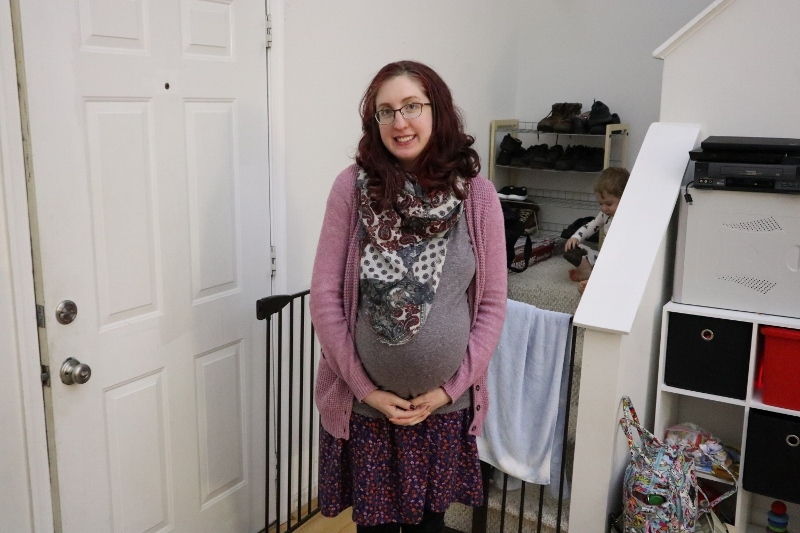 I really am excited--which is different, since I had a lot of anxiety at the end of Reuben's birth. 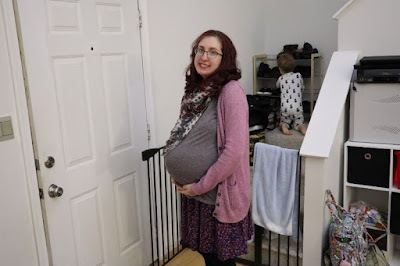 I reread this post that I wrote when Reuben was 38 weeks and I couldn't feel more different this time around! I feel ready and calm, confident and expectant. I don't feel swollen. I'm sleeping well, and feel energetic most of the time. Maybe those feelings will come at 39 weeks, or 40. But I am trying to be positive and soak up the time I have left with my son Reuben and husband before everything changes again! This pregnancy has been so different at yet at times so similar. I am looking forward to holding my little one soon!